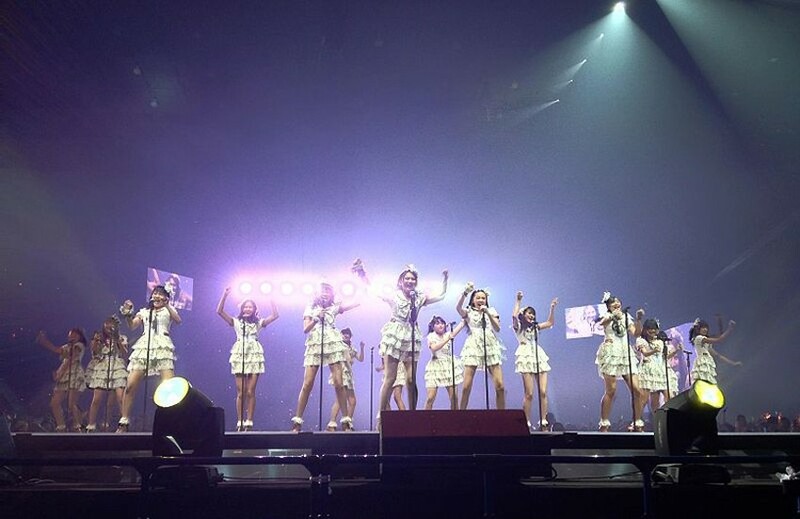 Several members of Japanese idol group AKB48 are scheduled to perform at the Indonesia-Japan Music Festival at Plaza Tenggara Gelora Bung Karno (GBK) stadium in Senayan, South Jakarta. The festival is set to be held for two days from Sept. 8 to 9. As of press time, there has been no official announcement yet regarding which members will attend the event. However, based on information circulating among fans, festivalgoers can expect to meet 12 members at the show, including Yokoyama Yui and Omori Miyuu. The idol group previously performed in Jakarta in 2015. Serving as part of the 60th anniversary of Indonesian-Japanese diplomatic relations, the festival will present other musicians as well, such as Japanese duo Sukima Switch and AKB48’s sister group JKT48.